I SY series machine powered by 220 Voltage, features internal expanding structure and easy for operating. It is mainly applied in the beveling process for different requirements. 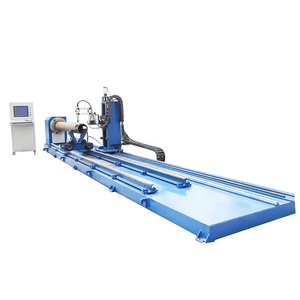 Split Frame Pipe Cold Beveling Cutting Machine Product Show Production Description Pipe Cold Cutting & Beveling Machine The series machine is ideal for all types of pipe cutting, beveling and end preparation. The split frame design allows the machine to split in half at the frame and mount around the OD of the in-line pipe or fittings for strong, stable clamping. The equipment performs precision in-line cut or simultaneous cut/bevel, single point, counterbore and flange facing operations, as well as weld end preparation on open ended pipe, Ranging from 3/4&rdquo; to 56 inches O.D. 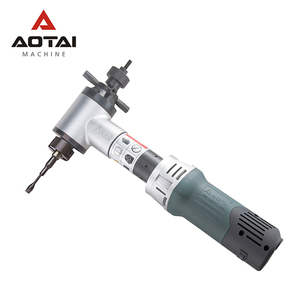 Product Name: Portable Pipe Beveling Machine With Pneumatic Driven ISP-159 Products Description for Portable Pipe Beveling Machine With Pneumatic Driven ISP Series is ID-Mounted pipe beveling machine. With the advantages: Easy operation, Light Weight, Adraw nut is tightened, Which expands the mandrel blocks up a ramp and against the ID surface for positive mounting, self centered and squared to the bore. It's can work with various material pipe, beveling angle as per your required. Shanghai Lefon Mechanical Equipment Co., Ltd. 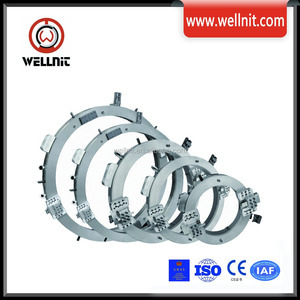 The products processed by the machine are complying with relavant elbow beveling standard. 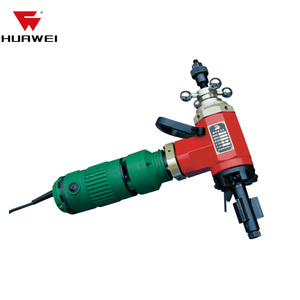 Application Elbow beveling machine can be used for treatment of pipes material:carbon steel,stainless steel and alloys. 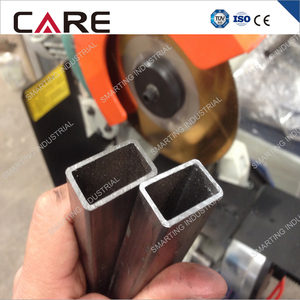 The machine is safe,convenient and widely-used,and it is a ideal pipe end beveling processing equipment. 2. Experienced engineer instruct and sales communicate with you in fluent English. 6. Production: strict quality standard, to produce machine and induction coils. 10. If you need, will arrange one engineer to your place, instruct install machine and training operators. 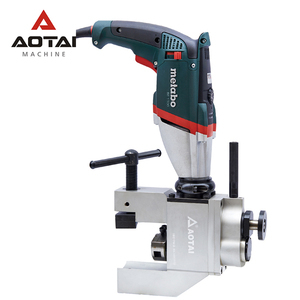 Alibaba.com offers 5,965 pipe beveling machine products. About 29% of these are other metal & metallurgy machinery, 5% are pipe making machinery. A wide variety of pipe beveling machine options are available to you, such as free samples, paid samples. 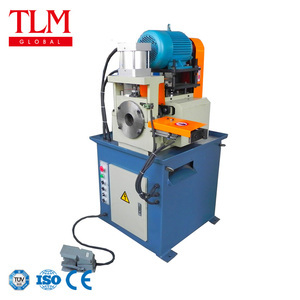 There are 5,842 pipe beveling machine suppliers, mainly located in Asia. 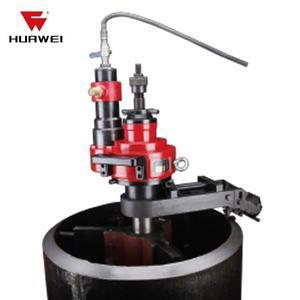 The top supplying countries are China (Mainland), India, and South Korea, which supply 98%, 1%, and 1% of pipe beveling machine respectively. Pipe beveling machine products are most popular in Domestic Market, Southeast Asia, and Mid East. You can ensure product safety by selecting from certified suppliers, including 2,058 with ISO9001, 1,457 with Other, and 8 with ISO14001 certification.